First Lite Gear Has Arrived! 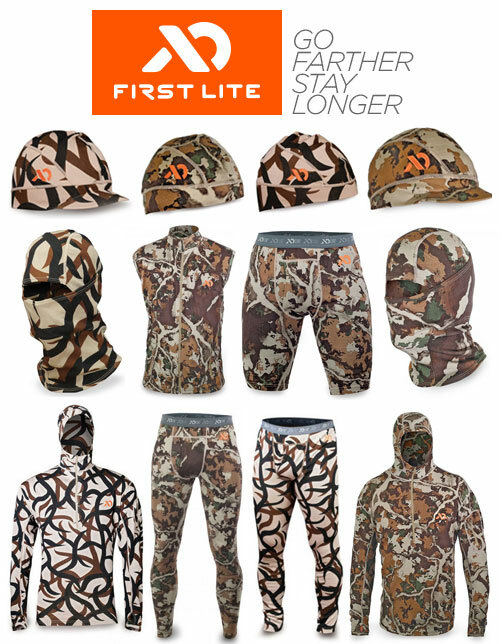 With hunting season right around the corner, get Nocked & Loaded today with our complete lineup of winter wear from First Lite and start the season out right! 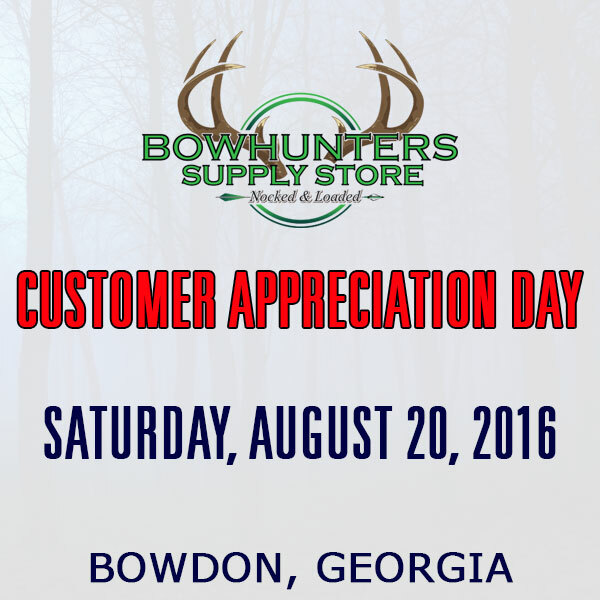 Come by the store and check it out or click the link below to view online.